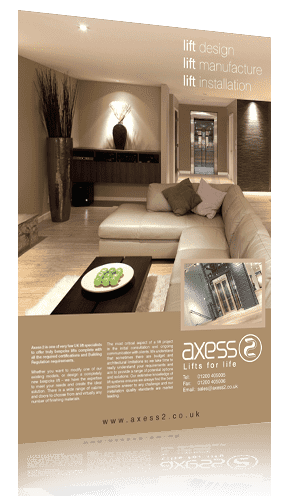 Axess 2 selected to feature in the latest edition of ‘The Art Of Design’ publication. This edition will feature the world’s leading manufactures, fantastic written articles by the world’s leading designers. And displays the latest design & fashion trends within the industry. This high class publication has an Exclusive Circulation of 47,000 of the UK’s leading design professionals, Including Interior Designers and Architects. The publication can also be found in 5*international/ boutique/design hotels in London, First & Business class UK airport lounges, 15,000 major UK retailers. Look out for the latest edition here.